Conversations about your company and your products happen each and every day, all over the web. For a marketer managing campaigns across all types of media, these real-time consumer conversations can either be a marketer’s dream or your worst nightmare. At the end of the day, you just want marketing programs that work. 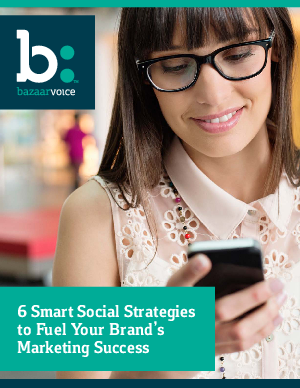 See exactly how social drives real results for brands.